The city of Laguna Beach is well known as a unique beach community and artist's colony with seven miles of city beaches running along its nine square miles. The resident population enjoys the ambiance provided by the sandy beaches, canyons, and coastal hills. During the summer, several million visitors are drawn to the resort environment for its picturesque beaches, art festivals and the Pageant of the Masters. Laguna's village scale shopping district, blufftop walkways, and tram system create a pedestrian environment and scale that is unique in Southern California. 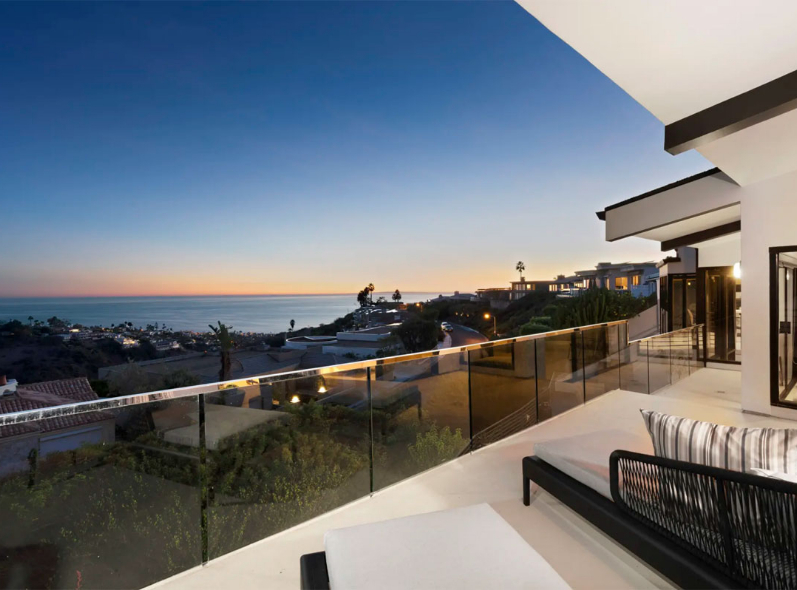 Today, Laguna Beach has become a full-fledged resort town. 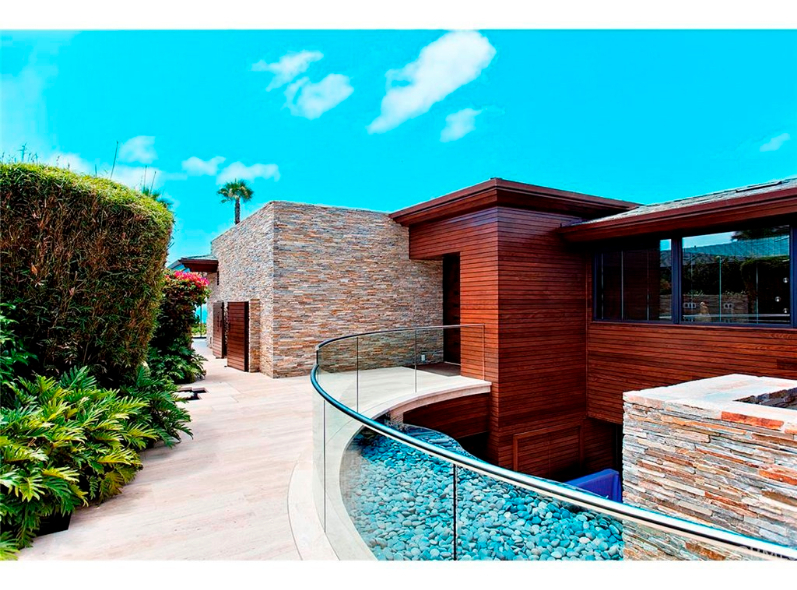 Its newest addition is the Montage Resort & Spa, which draws its own Hollywood crowd. 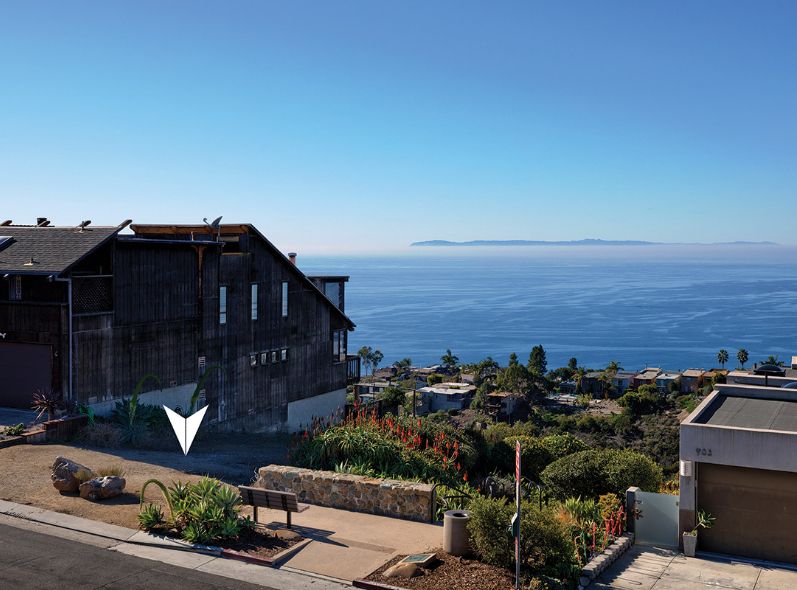 Locals and visitors alike can stroll in the new public park that was created along with the Montage, explore tidepools, and enjoy the sunsets over the Pacific—just as the Indians, Spaniards, and early artists who recognized Laguna's charm did in times gone by. Laguna's universal allure is best expressed on a famous gate built in 1935 that today stands at the corner of Forest and Park avenues. It reads, "This gate hangs well and hinders none, refresh and rest, then travel on." It would be hard to find a bad neighborhood in Laguna Beach! In the northern section, a younger crowd lives near the coast while the large homes on the hill are more family-oriented. Lush and beautiful Laguna Canyon consists of smaller houses tucked down on little roads behind the trees. It's here you'll find the Sawdust Festival and the Laguna College of Art & Design. As one resident says, "The canyon is all things art colony, really the only part of the original flavor of Laguna that's left." The southern portion of Laguna Beach has a large and friendly gay population. Further south, Emerald Bay is a gated community of luxury homes. The median price for a single-family home in Laguna Beach is currently $1,669,000. The median price for a single-family luxury home is $2,390,000. Please note that our "Home Price Points" are based on the luxury market.